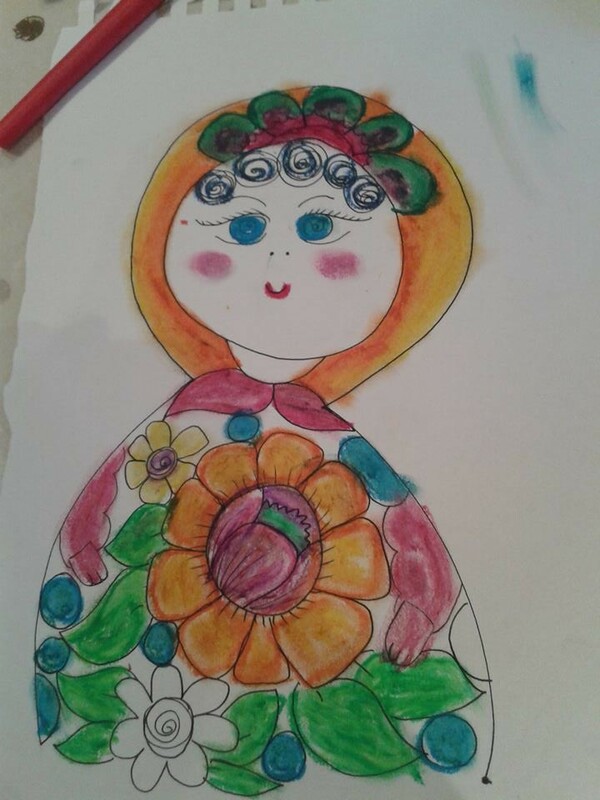 This entry was posted in Uncategorized and tagged Art, art workshop, Artist, Doll, Drawing Dolls, Experimental Drawing, Live Christmas Project, Matrioshka, South Kensington. 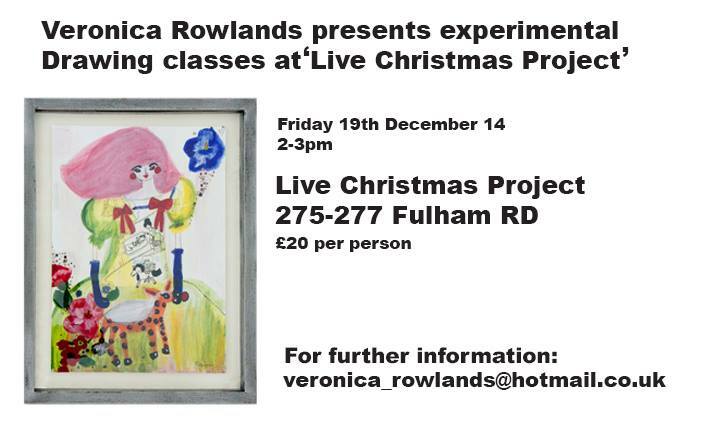 I’ll be holding an experimental drawing workshop this Friday 19th December (2-3pm) at Live Project (275-277 Fulham Road). 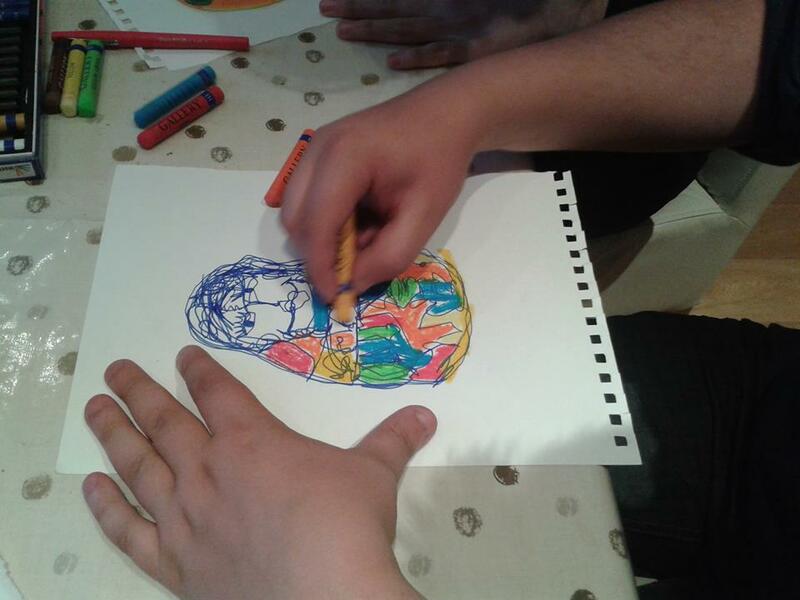 I’ll be taking you on an Artistic journey creating a series of of one & two minute drawings inspired from Matrioshka Dolls, teaching varying fast paced drawing techniques such as continuos line, reverse hand and one & two minute fast paced Illustrations. 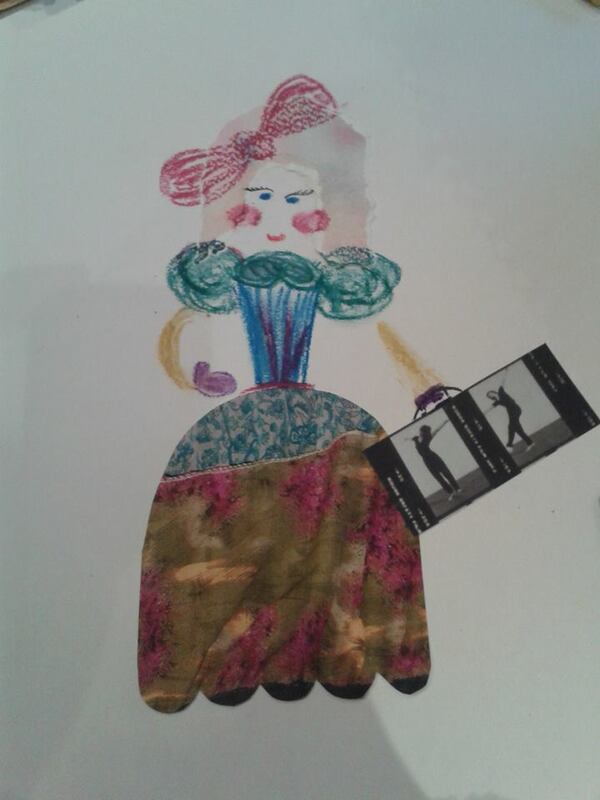 This entry was posted in Uncategorized and tagged Art, art workshop, Artist, Cheslsea, Christmas, Dolls, Drawing classes, Experimental Drawing, Kensington, Live Project, Matrioshka. 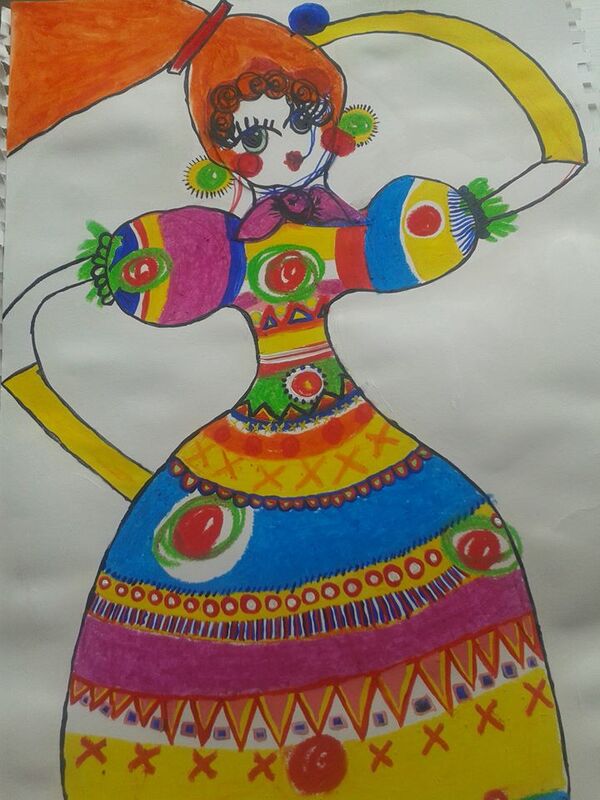 This entry was posted in Uncategorized and tagged acrylic, Bank Holiday Monday, Continuos line drawing, Creative, Development, Doll, Left handed drawing, Matrioshka, Oil Pastels, re-visiting, two minute drawing. 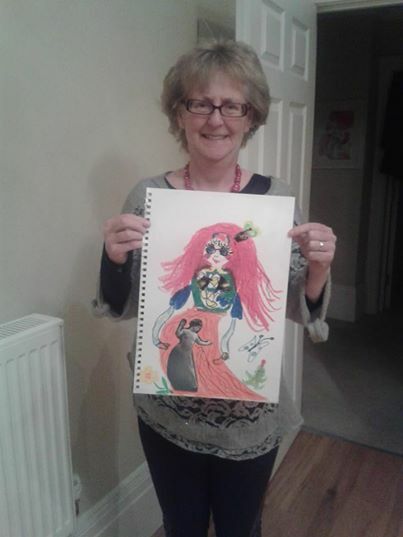 This entry was posted in Uncategorized and tagged 7ft Fashion Illustration, Acrylics, Art, Bank Holiday classes, Dolls, Experimental Drawing, Fashion Illustration Classes, Matrioshka, Oil Pastels, Veronica Rowlands.